That's all. The energy was so amazing it was the first time I felt the floor shaking under my feet. Pretty awesome. I still think Chicago 2 was by far the most energized audience of the whole tour but this came pretty close and I loved it. Also, thank you to LMJ for the drumstick. The tour was like nothing else I've ever experienced and it was the first time I was able to follow a whole tour, at least the US leg. It's pretty awe inspiring . 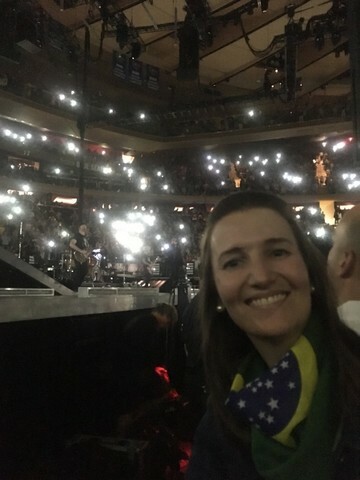 From São Paulo to NYC only to be with U2 at my birthday. Best present ever! Something totally new and yet something totally familiar and classic. It's not a dream ! It's true. 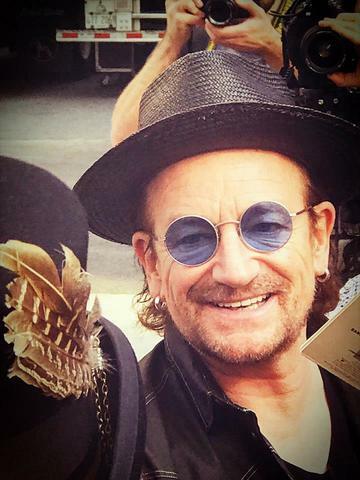 Thanks Bono, thank U2, thanks America. Show was incredible, Bono was completely on tonight, They played GLORIA!!!! hell yea!! !, 1st time seeing them in New York, wonderful experience. Rock on boys !!! Great night and very powerful show. Met this young man, Paul, at MSG2. He was the highlight to kick off our show! 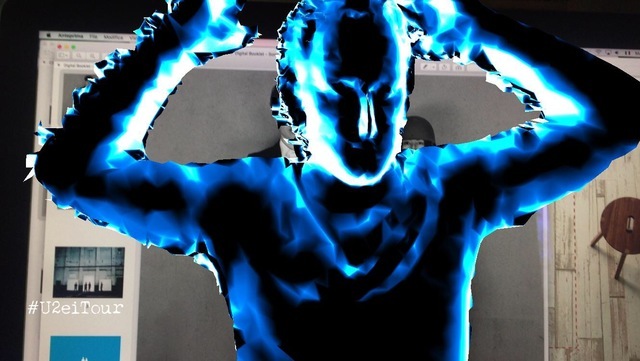 Our energy, excitement and dancing inspired him! I hope he knows he inspired us too!! Tonight was my birthday and I celebrated for the second year in a row with The Band. Great night, met Bono and Adam Clayton before the show. Waw what a concert. We flew all the from Aruba to see the concert. 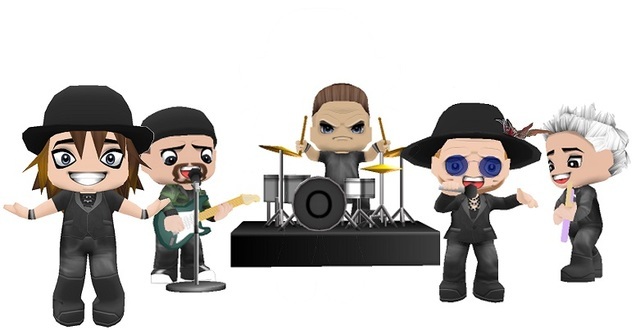 We were chasing U2 concert for 17 years. Finally we made it. 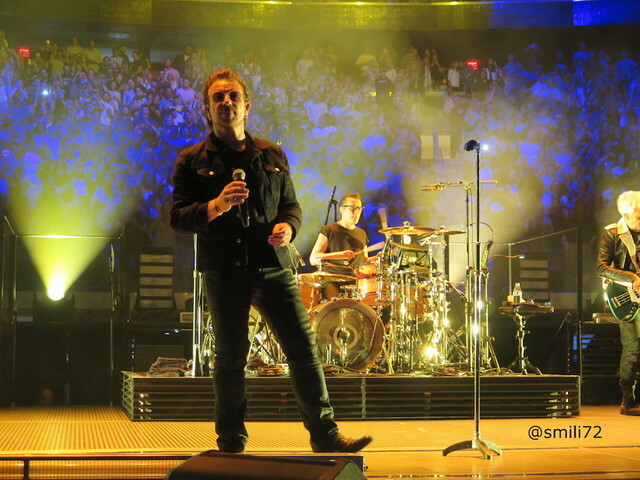 Maybe one day U2 will perform in Aruba. The island with the best beaches in the world. You are invited. It was an amazing show! Looking for to see it again on Sunday! 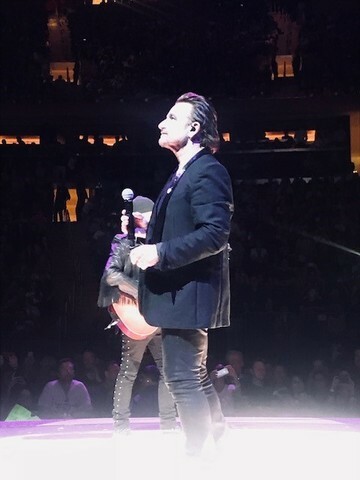 For those of us who have grown up with u2, who have witnessed with wonder the always challenging re-imaginings and innovations, last night in NYC was a rich feast. There was Macphisto, the Trabant, the light bulb, the ripped pages, the lone drummer, and so many other totems and talismans from incarnations gone by. And yet, and still, this was no nostalgia tour - there were new songs, old songs sung in new ways, and old lines with new meaning in our age of re-asserted hatreds and bigotry. As ever, the battle is yet begun and will likely not be won in our shared lifetimes. But tonight, maybe just tonight, we can indeed be as one. 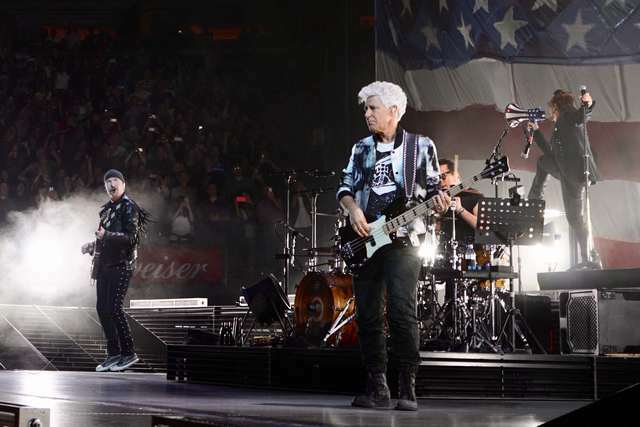 Thank you Bono, Edge, Adam, and Larry for challenging our comfort and nagging us with the unremitting pull towards justice, as represented by your glorious sounds. The band is as strong as ever. Great set list, a nice mix of the new album and older song. I loved seing Macphisto back. Great atmosphere. The stage works superb. The Edge is tremendous. My only grievance: the sound was not good, the voices kept being drowned out. I'm bringing two of my nieces and nephews to their first concert, U2 at Madison Square Garden. (Then to the M&M store of course). I've got the youngest, Jess, working on her U2 song of the day every morning. She's your newest youngest fan.